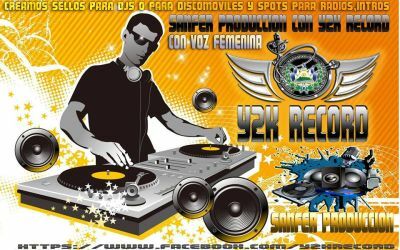 HOLA AMIGOS/AS Y COLEGAS DJS!! 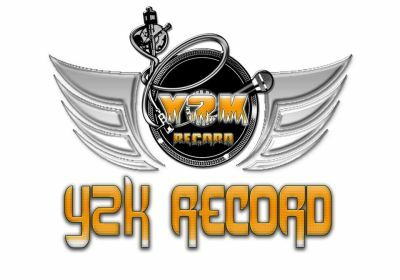 SEAN BIENVENIDOS A NUESTRA RADIO ON LINE, DESDE ACA PUEDES INTERACTUAR CON EL STAFF DE DJS DE Y2K RECORD, PUEDES PEDIR TU CANCION FAVORITA A TRAVEZ DEL CHAT. DE ANTEMANO GRACIAS POR EL APOYO BRINDADO POR CADA UNO DE USTEDES. CREACION Y PRODUCCIÓN DE MIXES /REMIXES ADEMAS SELLOS, INTROS PROFECIONALES PARA DJ O DISCOMOVILES. ADEMAS DE SPOTS PUBLICITARIOS TODO BAJO LA CALIDAD DE Y2K RECORD. CONTACTATE CON NOSOTROS PARA MAS INFORMACIÓN.